Take a Gander at The Bookish Brunette~! Flappin' about Dudes in young adult lit! 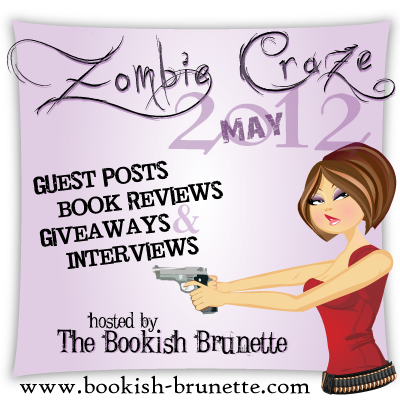 Catch it at The Bookish Brunette! Thank you for your thoughts, this comment will be verified. 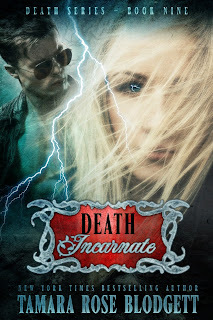 DEATH INCARNATE Release: Sign-up for HUGE giveaway below! EXCLUSIVE: Last Chance to Win Big! WIP reading for VIPER! TRB: happily married mother of four sons. Dark fiction writer. Reader. Dreamer. Home restoration slave. Tie dye addict. Digs music. She is also the NYT Bestselling author of A TERRIBLE LOVE, written under the pen name, Marata Eros and over ninety-seven other titles in the genres of: erotica, fantasy, horror, romance, suspense, and sci-fi. She lives in the midwest with her family and pair of disrespectful dogs. DEATH INCEPTION Passed Off to my Editor! Read Chapter One of DEATH WEEPS Here! Pixel of Ink LOVE! Look What POI Did for PEARL! We Have a Winner for a Signed Copy of WEEPS! INCEPTION Packs a Powerful Punch! Free on Friday! Pick up BLOOD SINGERS today!